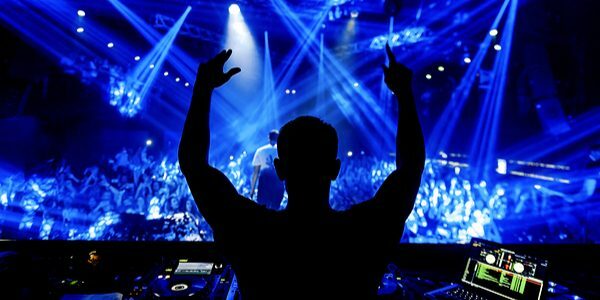 Are You Ready To Be A Party DJ? Most DJs create their own mixes and release and share their creations online. There are also some who go beyond this practice and bring their DJ mixes to live party audiences. Being a party DJ requires a different level of skill and energy. 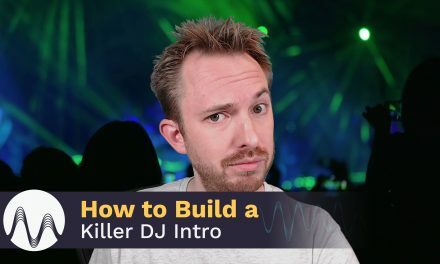 You need to be good at feeling the pulse of your audience and you need to have awesome mixes and party DJ drops ready. Do You Have Party DJ Drops? What’s even better than our free DJ drops? Our custom DJ drops! We can make any DJ drop that you want. Learn more from here – http://www.musicradiocreative.com/djs.